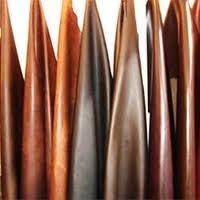 We have different variteis of leather like Premier leather, Scandinova, Nappa, Montana etc. We do customization in all kinds of leather and fabric sofas. Marvin Lifestyle India Pvt. 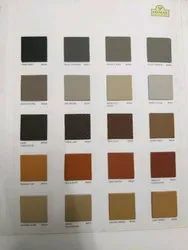 Ltd.
Slink is a fine quality imitation leather. It has grains and backing like real Italian leather. It feels like pure Italian leather. Feel, comfort and durable material.